Wattle Health Australia, an infant formula and baby food producer, has formed a joint venture with Organic Dairy Farmers of Australia and Niche Dairy. The combined venture will be called the Corio Bay Dairy Group, with Wattle Health owning 45% and Organic Dairy Farmers (ODFA) and Niche each holding 50% and 5%, respectively. Corio Bay Dairy will design, construct and operate an organic milk spray drying facility in Geelong in the state of Victoria on land adjacent to Organic Dairy's existing processing operations. The facility will have the capacity to process up to 200,000 litres of fresh organic milk a day, with the cost of construction and the purchase of land estimated at AUD55m (US$42.7m). Wattle Health and Niche Dairy will provide AUD70m in funding for the venture in the form of interest-bearing loans, with each participating AUD63m and AUD7m, respectively, according to an announcement to the Australian Securities Exchange. The dried milk produced by Corio Bay Dairy will be sold under the True Organic brand licensed by the company from Organic Dairy under the terms of a new licensing agreement between the two parties. True Organic is certified organic by several Australian organisations including Australian Certified Organic and NASAA Certified Organic. 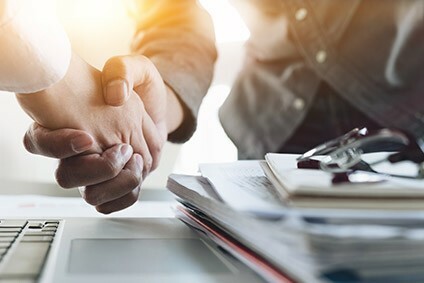 Wattle Health's executive chairman Lazarus Karasavvidis said: "The JV with ODFA has been a long time in the making and is consistent with Wattle Health Australia's vertical integration strategy, which is very important for the long-term success of the company." As part of the venture, Organic Dairy, the country's largest supplier of fresh organic milk, has entered into a supply agreement with Corio Bay Dairy for up to 46 million litres per annum. Wattle Health will have priority to purchase the dried products produced by the joint enterprise. 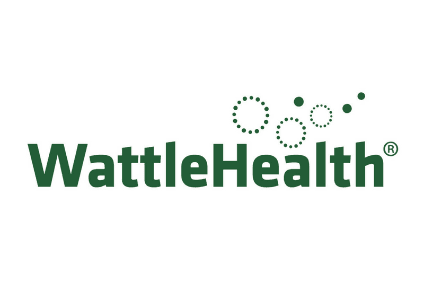 Wattle Health's shares are currently suspended on the Australian exchange and the firm is requesting they remain so until the company has secured the necessary funding for the joint venture, one of the conditions for the project.